Saskia is a recent addition to the Team. 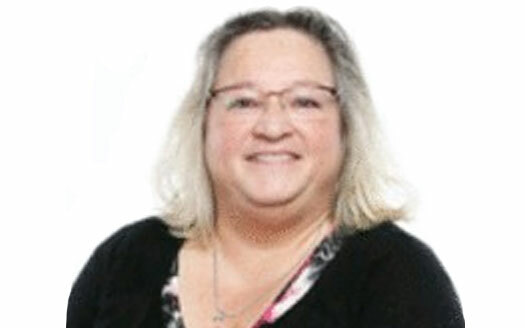 She has years of experience in Sales and Marketing, across several industries, including medical devices, structural connectors, Workers Compensation medical management services. Her marketing experience is utilized to expand the Elizabeth Do Team’s branding, increasing the Team’s social media presence and she assists with the Team’s corporate event planning. She is a Southern California native and possesses a Bachelor’s of Science degree in Business Management. She speaks fluent Dutch and also a little German.